In this modern era, every single person requires security & control. Our homes, our businesses and ourselves we need security and safety measures for the sake of our protection although it is not wise to think so. Acess control systems can be inconvenient in defending us if a key is needed for their operation. Modern systems don't require keys in their operational which many people have welcomed with open arms. Many benefits have come along with this critical improvement. .
Access control systems are electronic and physical systems which allow the authorities to have control access to the area and resources in a computer or physical based information system. The systems are essential so that they can secure the confidential information of the commercial organization, or provide security to the equipment. These systems are designed to have control of the network security limits which different users are let to use resources which are based on a computer system. Access control systems are what permits and approve representatives to get outside and within different parts of your business and furthermore to keep the undesirable individuals out. You can have something as little and clear as a keypad to ensure one entryway or something as generous as a system of networks for various structures, which can even incorporate parking garage doors alongside times or passages and exits and multiple levels of security for your business. An entrance control system is vital for organizations, to protect the representatives as well as the clients and customers. Now and again, for structures with government contracts, it's a need also. It is additionally more agreeable for administration purposes since you don't need to stress over losing keys, supplanting keys, getting keys again from terminated workers, or be oblivious to who accesses which areas. 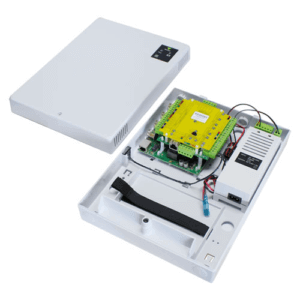 Access control system combines the reader and controller board into one device; a network-based system separates the reader and controller board. By dividing the reader and controller, a network-based system is more secure. The controller in a network-based system also has a more expandable capacity as it can be linked to control several doors. The lock, reader, controller board, and emergency exit are essential components. The reader identifies the user; the identity is sent to the controller board, the controller board checks the status, authorizes the access, and opens the lock. In case of emergency, the user may override the system and open the lock through a secured alternative device. Other components may include a Master Device, a Slave Device and an Electro Magnetic Door Lock. 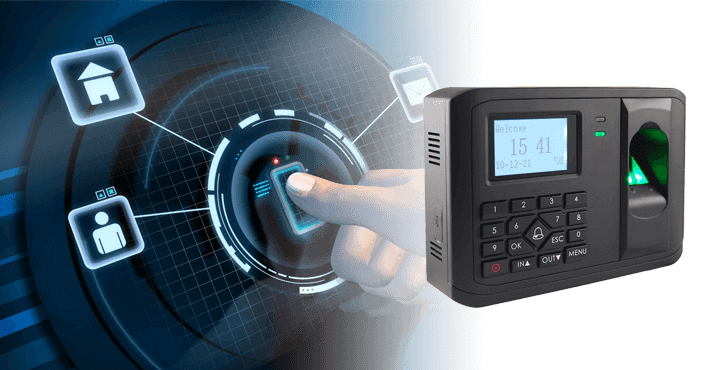 Fingerprint Access Control System: Fingerprint scanning is one of the used biometric technology. It depends on the human fingerprints uniqueness. Proximity(RFID) Access Control System: Proximity devices use Radio Frequency Identification Technology to identify cards issued to users. Many businesses have CCTV installed on both the out and inside. 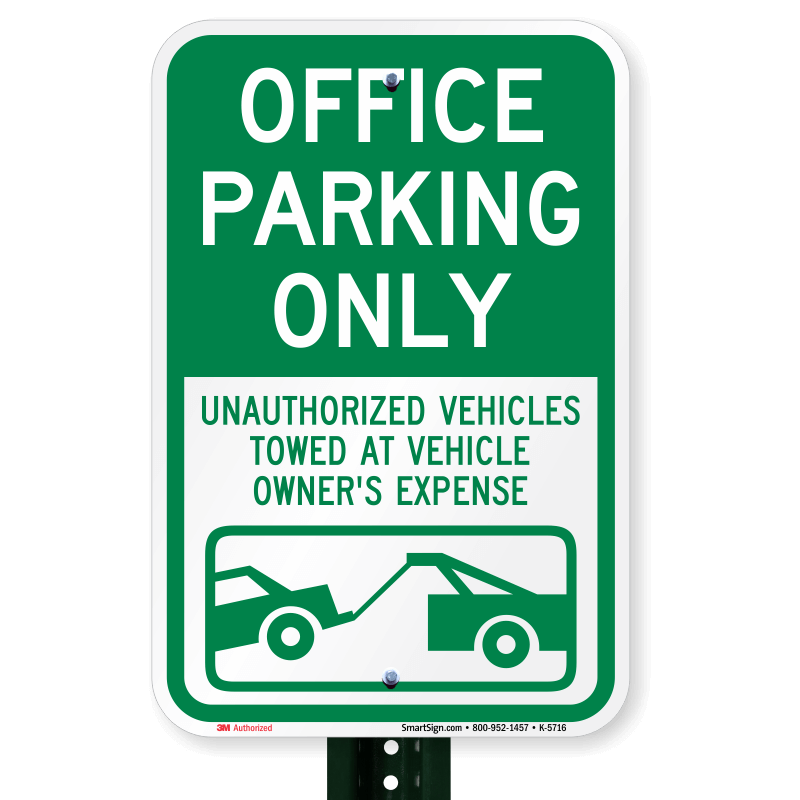 With this, it is simpler to understand who is on the property and if they are authorized to be on the premises. This comes to be of aid in case a crime has taken place as it gives room for investigation because police can have images of those involved. However, the question should emerge on how the criminals were able to enter the building. 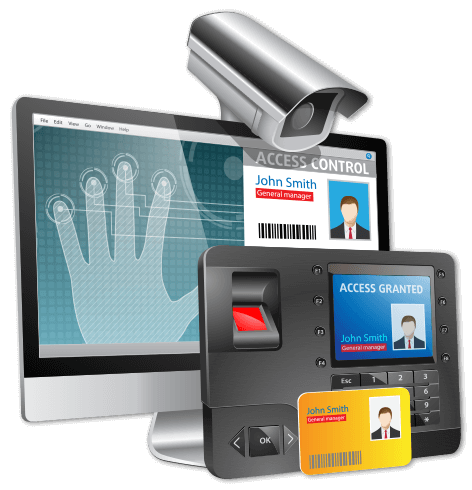 Does your business have access control? 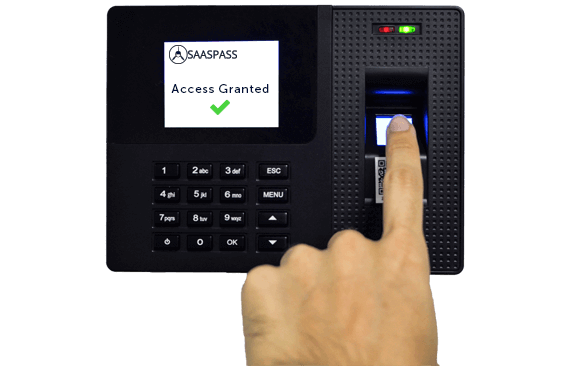 Access control system makes sure that the authorized personnel is the only who get into the company premises hence keeping undesirable and strangers out.The systems come in different, and it is up to you to know which suits your business correctly. They may include code access or iris recognition. The use of staff id is the one that is commonly used in different systems. This means one can be granted access only with valid fob or ticket once it is approved. Before people who are unauthorized get into company premises, they require passing through a car park. These people will be prevented to bring a car into the parking which prevents them from getting inside the building itself. They have another issue that is the spaces often get taken by non-employees. It then turns to be a nightmare for employees to get a parking area. To eradicate this problem one is required to provide an Id which is valid to be allowed to park. This ensures that no any unauthorized cars take your park space. Access control system has made it a more affordable option in home security as well. Homeowners can place fences indifferent styles and designs to blend in with their homes naturally beautiful landscape. On top of the fencing that supports security around the perimeter of the property homeowner's need to decide on a gate option. Gate style options vary significantly as well as how they function. Homeowners can choose between a swing gate and a sliding gate. Another opportunity to add to the gate and fence which are access controlled system is security cameras. This is often a strategy utilized by those with small kids who like to play in the yard or for parents who travel a lot and are in need of the visual observation to have a piece of mind. At Max Home Security in Toronto, we offer access control systems to business and homeowners. If you are interested in a control access system for your Toronto company, try visiting Max Home Security. The physical durability and electronic flexibility of the systems we install in your home or business may be worth considering if you are looking to tighten up your company or home security.Feel free any time to contact us to be able to understand the different services we offer to our customers.